Two New Master Classes Added to Summer Conference Schedule! In this workshop, renowned children’s book editor Arthur Levine helps you explore and discover what moves you, and teaches you how to get those experiences and feelings down on the page. A unique opportunity to deepen your writing skills and find your true voice. A good novel is an organic whole: plot grows out of character choices, characters are rooted in setting. In this class, you’ll practice treating story as a cohesive whole rather than as separate units of technique. Participants will need to bring a printout of the first fifty pages of a middle-grade novel. No one teaches the often troublesome issues of plotting better than Newbery Medal winner, Linda Sue Park. These classes will sell out quickly, so if you're interested in seizing the opportunity to learn from one of these excellent instructors, don't hesitate to register! CLICK HERE FOR OUR REGISTRAION PAGE. Registration is now open for the 2010 SCBWI Annual Summer Conference (once again with live coverage brought to you by SCBWI TEAM BLOG). If you're interested in premium workshops, don't delay signing up--spots fill up fast and you could miss out. Registration for the 2010 SCBWI International Summer Conference will be begin at 10AM PT on Wednesday, April 21st. 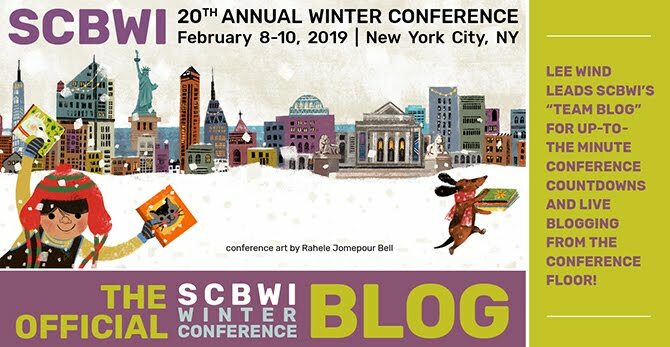 In the meantime, be sure to check out the Summer Conference Pages at SCBWI.org, print a schedule and get to know the faculty who will be in attendance. Over 25 of the industry's leading editors, agents, art directors and publishers will be there. Be sure to register for Premium Workshops and Master Classes early as space is limited!